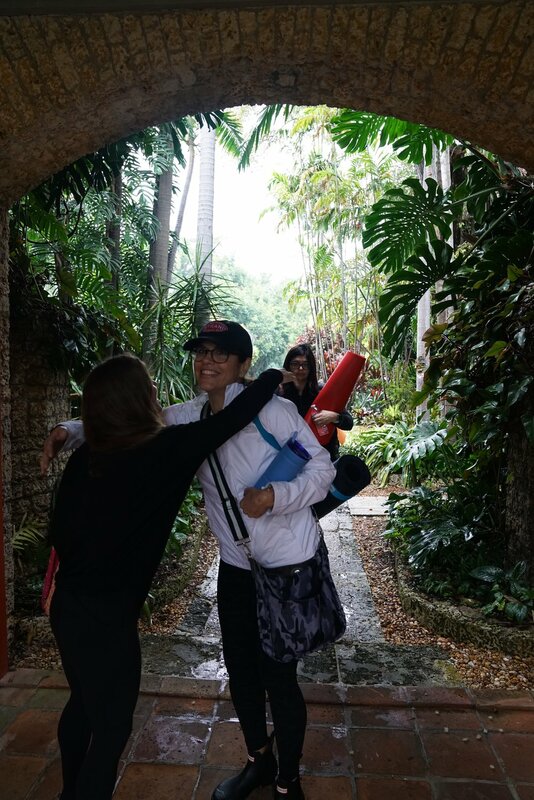 Having an immense appreciation for nature and an interest in conservation, I partnered with the Kampong, part of the non-profit, National Tropical Botanical Gardens to offer yoga classes in a peaceful sanctuary outside of Miami city life. Last Saturday, I held another class to support this 9-acre tropical estate in Coconut Grove. 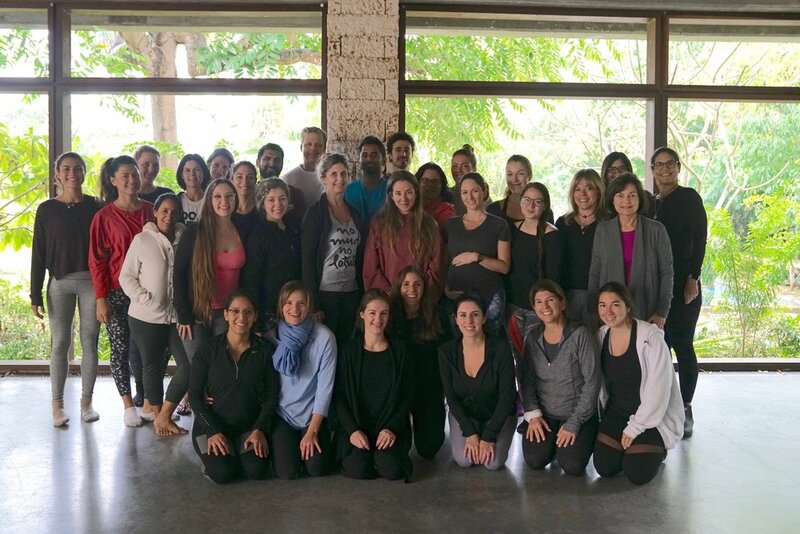 The community of Kampong yogis is growing! The next weekend class will be held Saturday, February 23 at 10:30am. To register, sign up online. I’ve also partnered with Xol Coffee and they will be returning to provide free coffee and light bites. In addition to weekend classes, I’m launching regularly scheduled classes beginning in February. An all levels flow style class will be held on Wednesdays at 9:30am. The first class on February 13 will be free for members and a special intro rate of $15 applies to non-members. The Kampong is the former home of famed botanist, Dr. David Fairchild. It is on the list of historic homes in Miami and contains a beautiful collection of artifacts and plants from around the world. Dr. Fairchild is credited for bringing over 30,000 plant species and produce (e.g. avocados) to the United States. 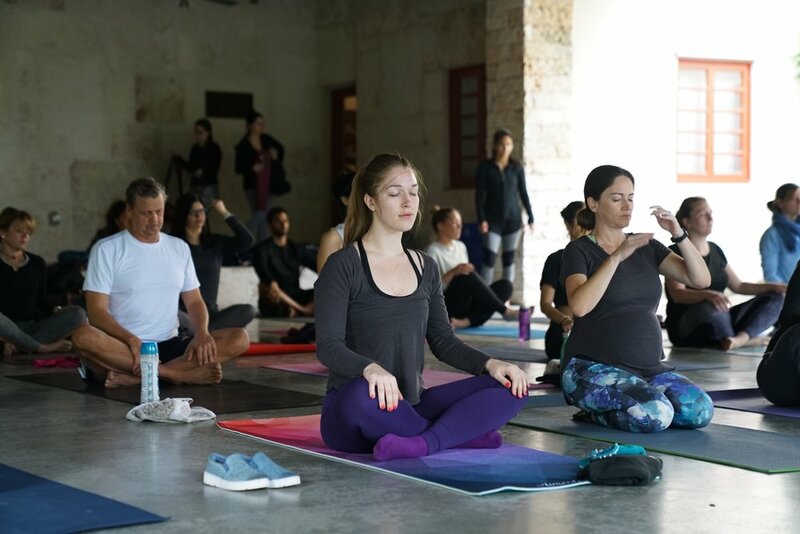 If you’re interested in becoming a member of the Kampong, you’ll receive unlimited park access, event invites, and discounted yoga class. To become a member, apply here.